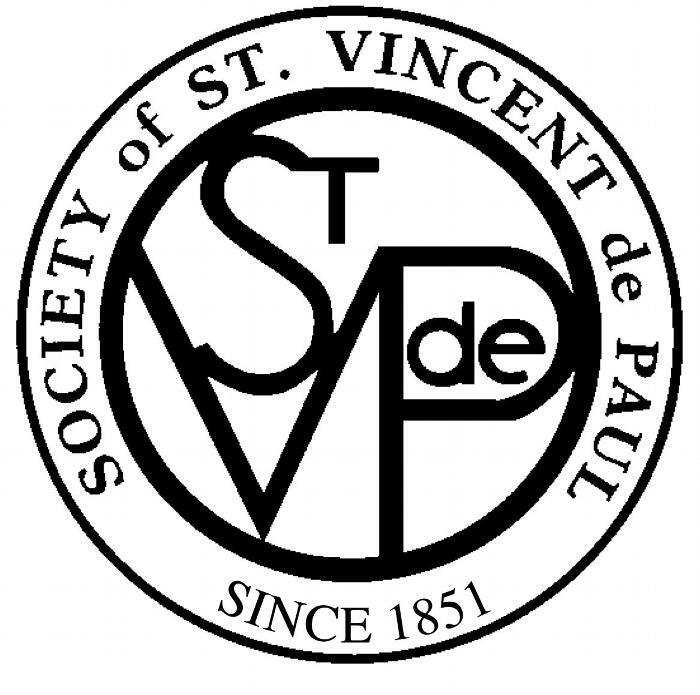 The Society of St. Vincent de Paul offers tangible assistance to those in need on a person-to-person basis. It is this personalized involvement that makes the work of the Society unique. This aid may take the form of intervention, consultation, or often through direct dollar or in-kind service. An essential precept of the Society's work is to provide help while conscientiously maintaining the confidentiality and dignity of those who are served. The Society recognizes that it must assume, also, a role of advocacy for those who are defenseless or voiceless. At Saint Monica, the work of the Saint Vincent de Paul Society is made possible by generous donations from parish members who provide both food for the pantry and money to help provide for the emergency needs of families in our parish area. Assistance is available Tuesday, Wednesday, Thursday from 10:00 a.m. to 2:00 p.m. by appointment only. You can make an appointment by calling (210) 658-8791. Meetings are held on the second Tuesday of each month at 12:00 p.m. in the Parish Hall. We look forward to having you on our mission of hope.